When your Monday afternoon reaches that midway uphill grind, where you could so easily throw it all in, pick yourself up with the ambitious laid back tones from UK producer/composer Brijs (pronounced Bryce). 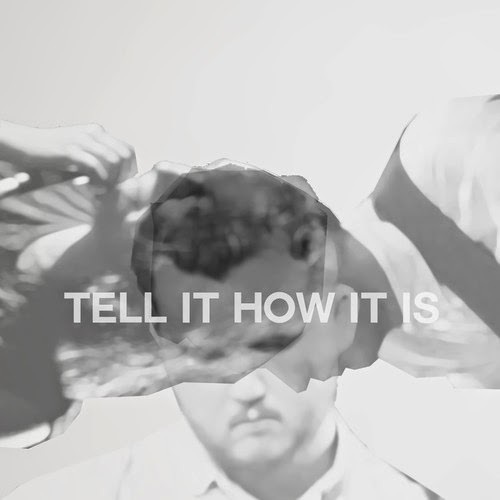 Having already gained BBC Introducing's record of the week status at the start of the year it looks like Tell It How It Is will be released this Autumn as an official single. A lustfully rich roller coaster ride from the offset, Brijs leaves you with a new sense of enlightenment combining his playful guitar rhythms with lusciously layered vocals to gorgeous effect. Indulge yourself above. I can't wait to hear more!